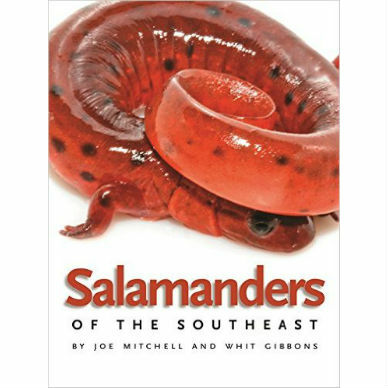 Describing 102 species of salamanders occurring in the southeastern United States, ecologists Joe Mitchell and Whit Gibbons provide us with the most comprehensive and authoritative, yet accessible and fun-to-read, guide to these often secretive, always fascinating wonders of nature. 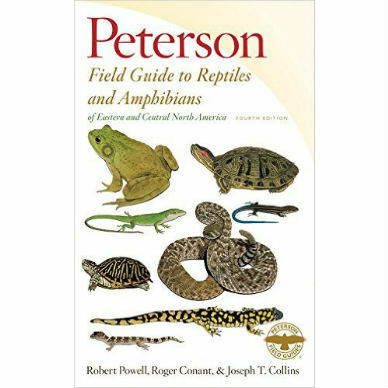 Mitchell and Gibbons enumerate the distinguishing characteristics of salamanders, including how they are different from other amphibians and from reptiles, especially lizards. Also discussed are distribution, habitat, behavior and activity, reproduction, food and feeding, predators and defense, conservation, and taxonomy. Accompanying each account are photographs illustrating typical adults and variations and distribution maps for the Southeast and the United States. Given that 17 percent of the world’s species of salamanders live in the Southeast and the scientific and popular concern for the worldwide decline in amphibian populations in general, Salamanders of the Southeast will appeal to people of all ages and levels of knowledge interested in natural history and conservation. 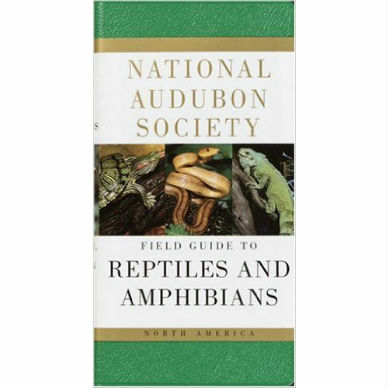 The guide will help foster the growing interest in salamanders as well as cultivate a desire to protect and conserve these fascinating amphibians and their habitats. Joe Mitchell is a certified senior ecologist with the Ecological Society of America and is the owner of Mitchell Ecological Research Services. 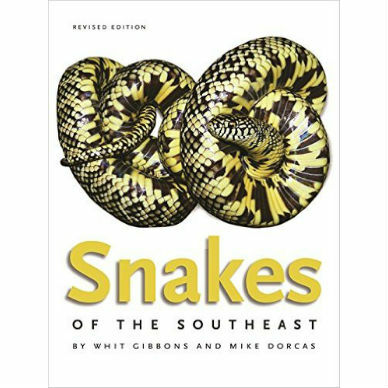 He is author of The Reptiles of Virginia and Atlas of Amphibians and Reptiles in Virginia. 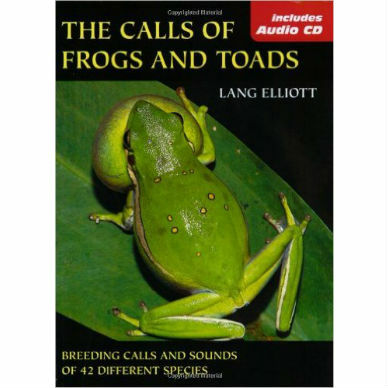 Whit Gibbons, a professor of ecology emeritus at the University of Georgia and head of the Environmental Outreach and Educational Program at the Savannah River Ecology Laboratory, has written or coauthored more than a dozen popular and scientific ecology books.